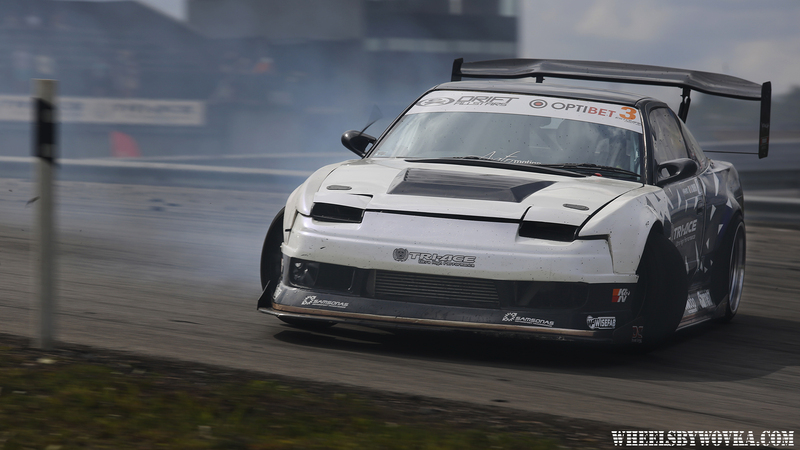 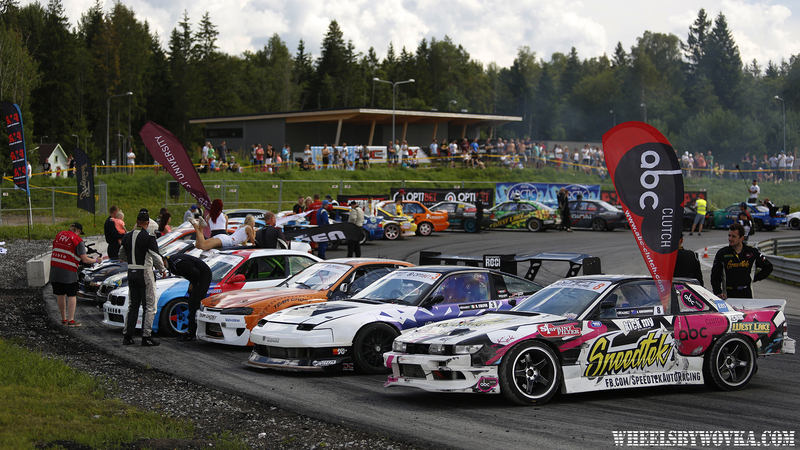 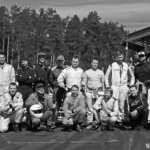 The past weekend Laitse Rally Park near Tallinn, Estonia welcomed the Drift Allstars championship with open arms, as some of the world’s best drift drivers came together for an explosive and unforgettable 2016 Estonian Drift GP. 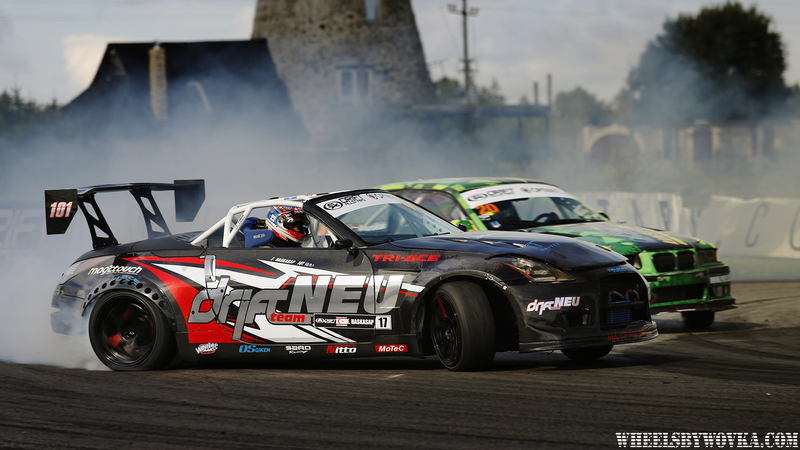 With a whole host of local wild-card drivers wanting to test their mettle against the international Allstars, it looked like it would be the event of the underdog, as several big names fell early on in the event to unseeded local drivers. 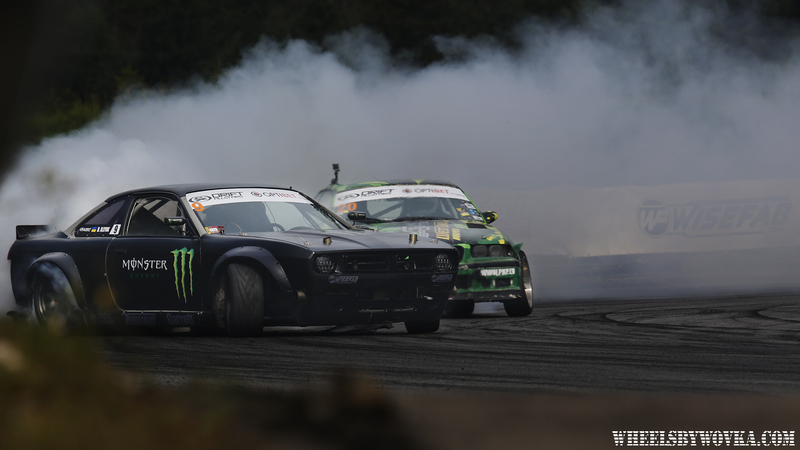 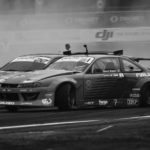 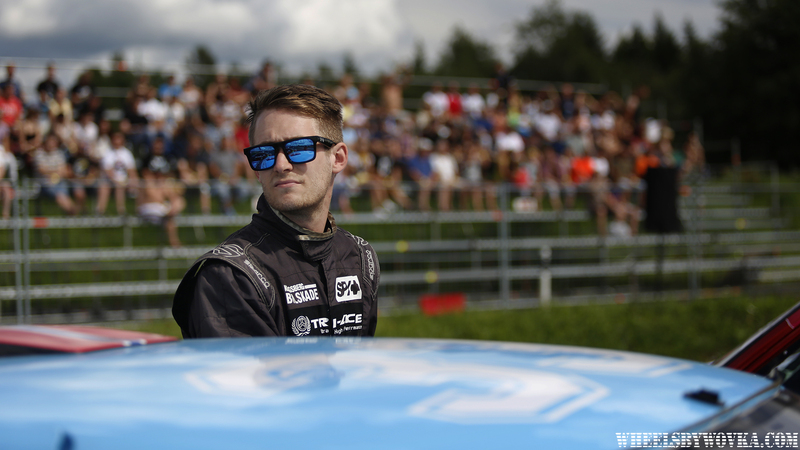 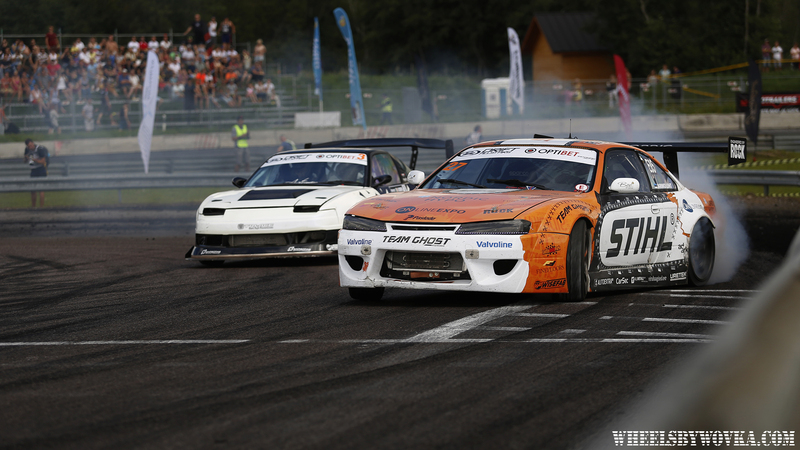 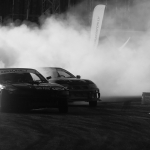 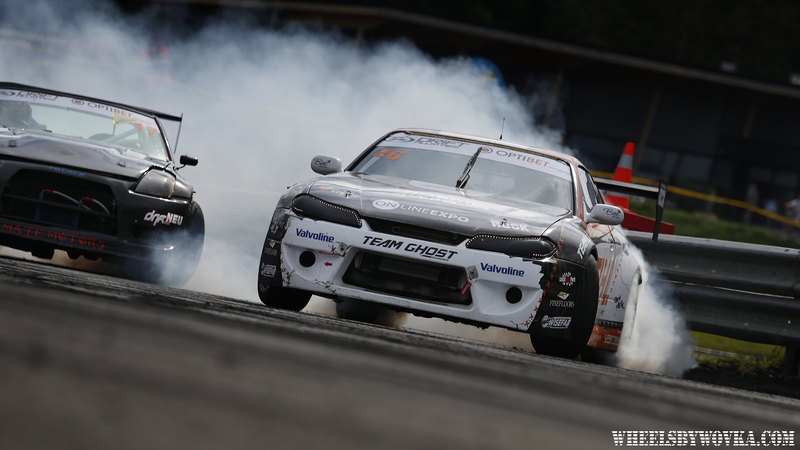 However, when the smoke settled, Estonian Kristjan Klemets would find himself lining up against two-time Drift Allstars champion James Deane in the finals. 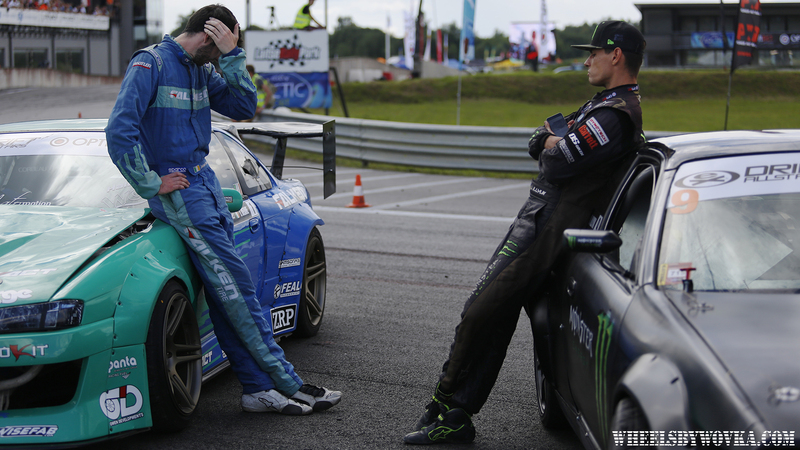 Klemets was unable to match Deane’s consistency and calmness under pressure, handing the Irishman yet another win in Europe.